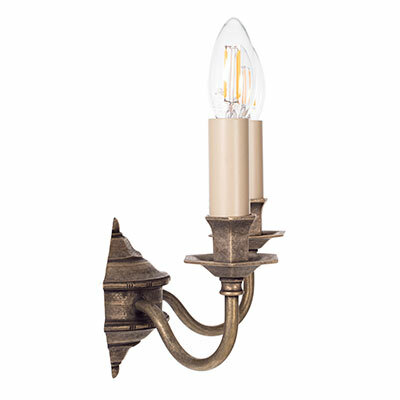 A striking solid brass wall light with a cast backplate and hexagonal features, the brass has a lightly antiqued finish. 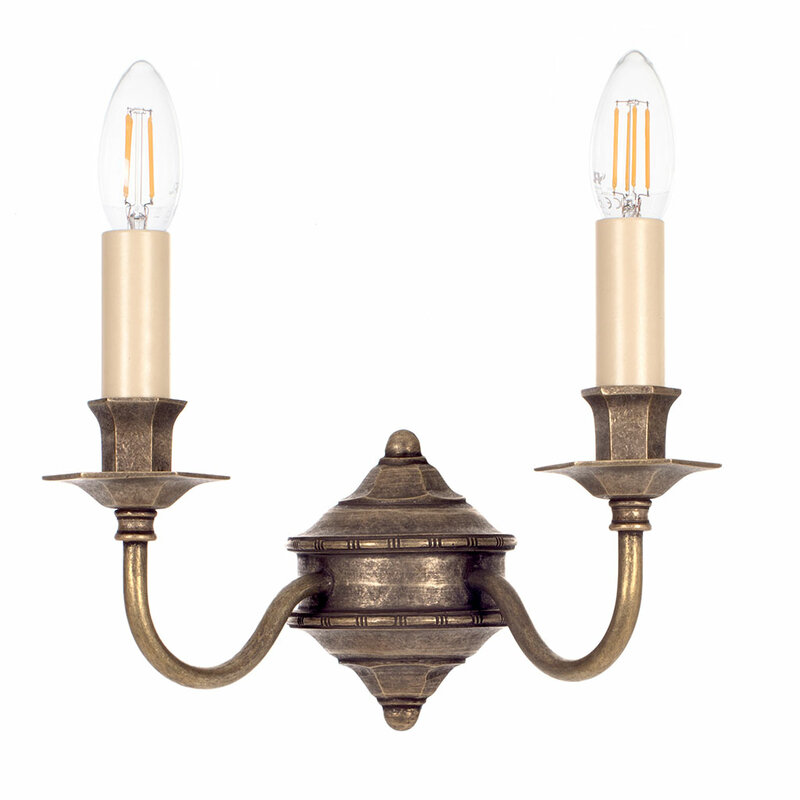 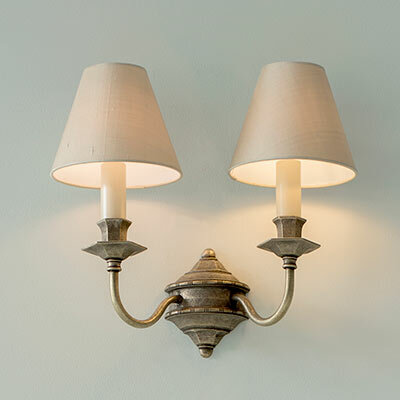 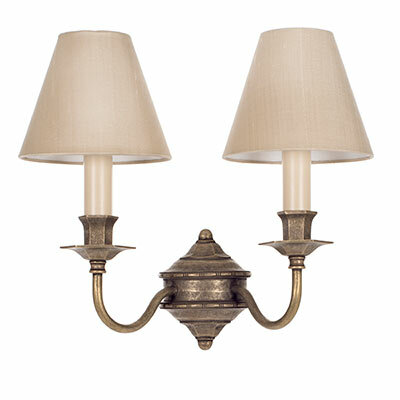 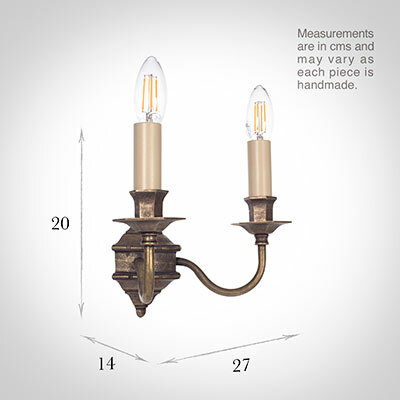 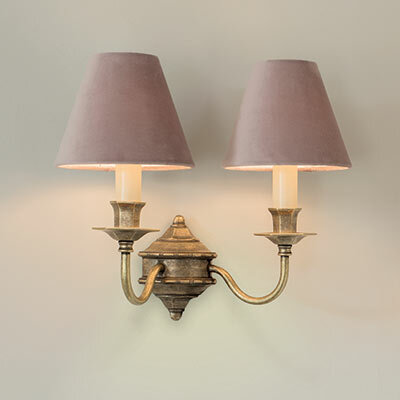 This elegant wall light would go beautifully in any dining room, bedroom or living room. 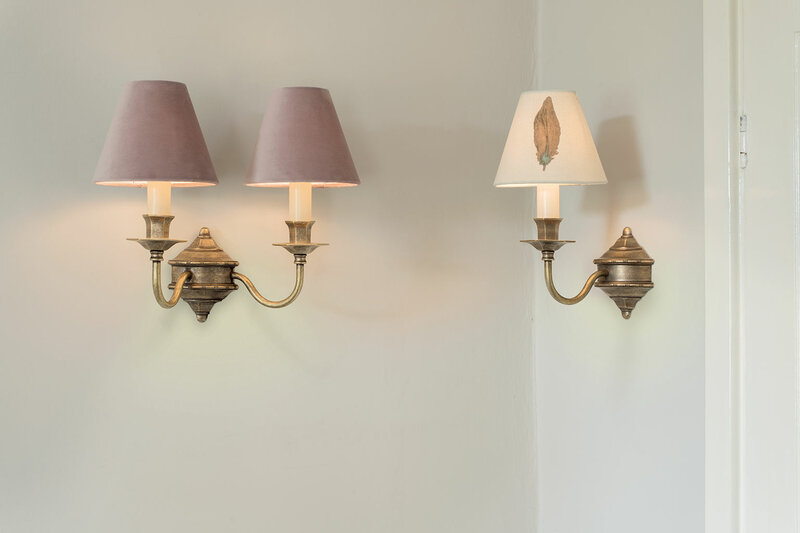 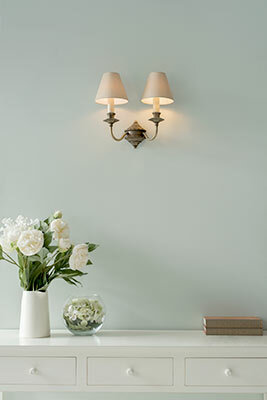 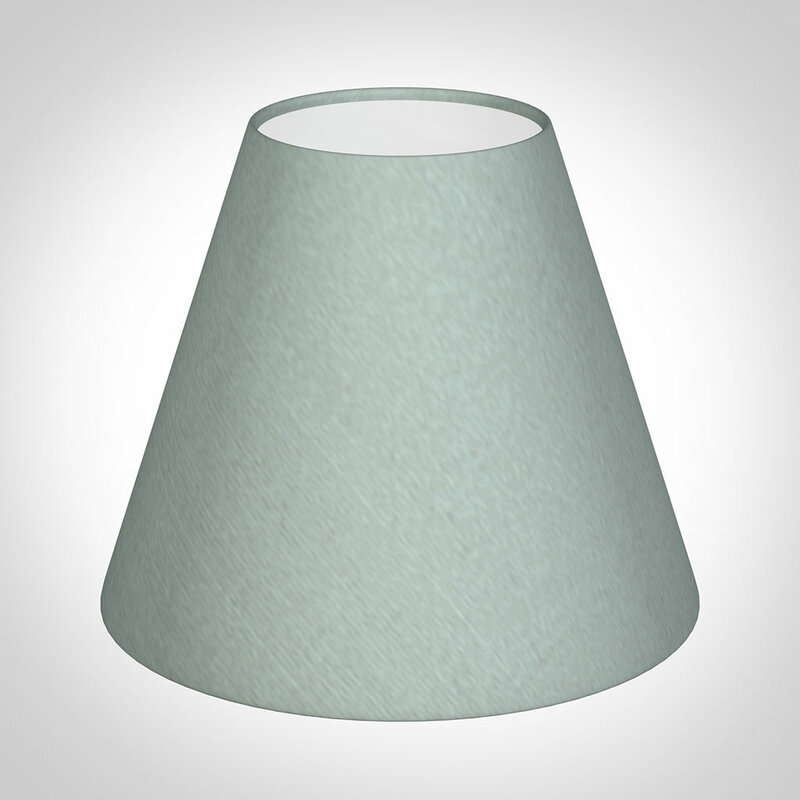 The Brancaster is also available as a Single Wall Light. Fitting Options: can be supplied with E14 (small edison screw) for Europe on request, please call us for details.